Colorful neighborhoods, delicious fusion food, luxurious shopping malls, skyscrapers, it’s no wonder Hong Kong is one of Asia’s top destinations. A melting pot of culture, Hong Kong diversity is a huge part of what makes it so incredible. From ethnic enclaves, each with its own traditions. To shiny skyscrapers that soar in the skyline, the city boasts an enticing blend of old and new. With so much to see and do in Hong Kong. A visitor to Hong Kong will never be bored. As you depart you will find уоurѕеlf thinking of your next trip to Hong Kong. 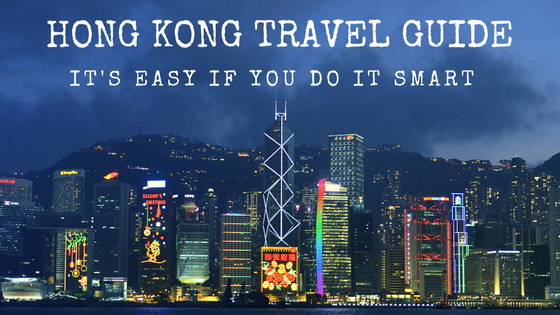 What’s in this Hong Kong Travel Guide? A brief history of Hong Kong – Learn about the local culture and history in a short introduction about the city and guides to each of its neighbourhoods. Get to the heart of Hong Kong and begin your journey now!